Your Lemons Supreme Court judges were very busy with their cameras last weekend. Here are the shots. As always, I will send you the full-resolution shots of your team, if you email me with a list of the filenames (the text underneath the images) you want. 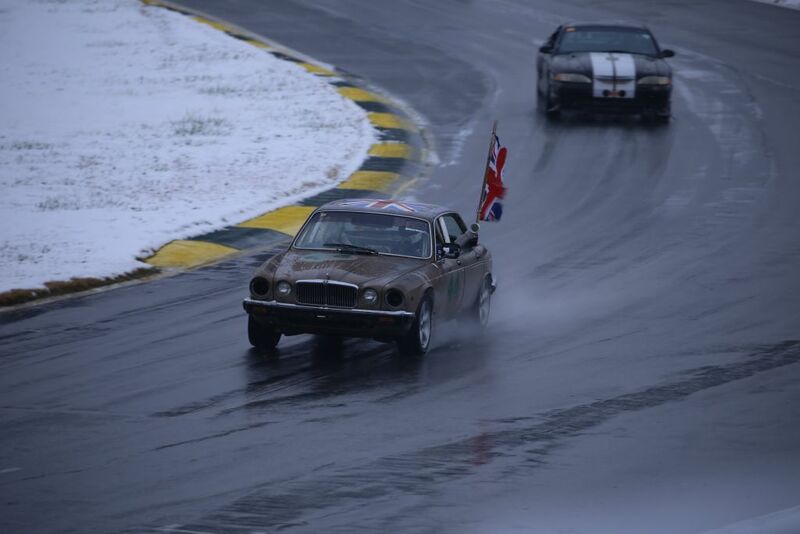 Damn my car looks good on a wet/snowy track.